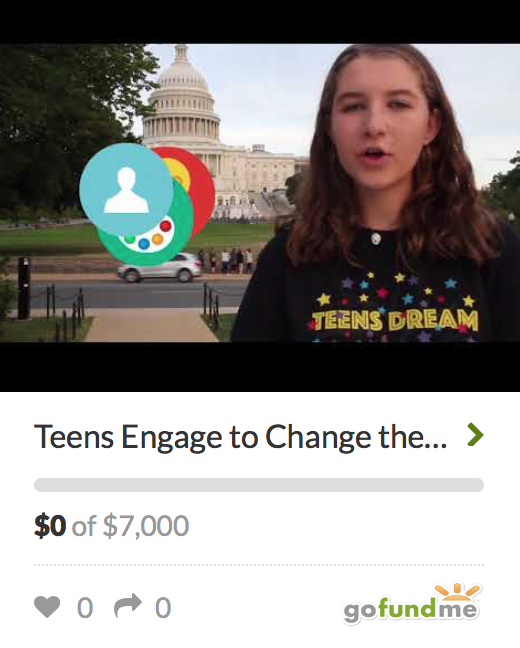 Zero Hunger Dream Hub Video Chat | Teens Dream Co Lab is a collaborative of teens and adults who encourage teens globally to be change agents in their communities, and the world! Video conference (chat) on Zero Hunger Dream Hub. Join us for a video conference on Teens Dream Co Lab efforts to promote an end to hunger through our Zero Hunger Dream Hub.